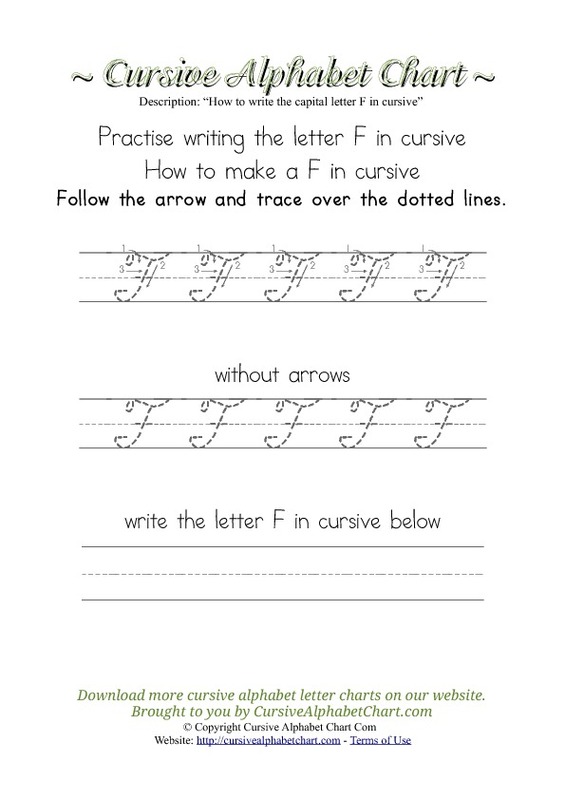 How to make the alphabet Letter F in cursive form. 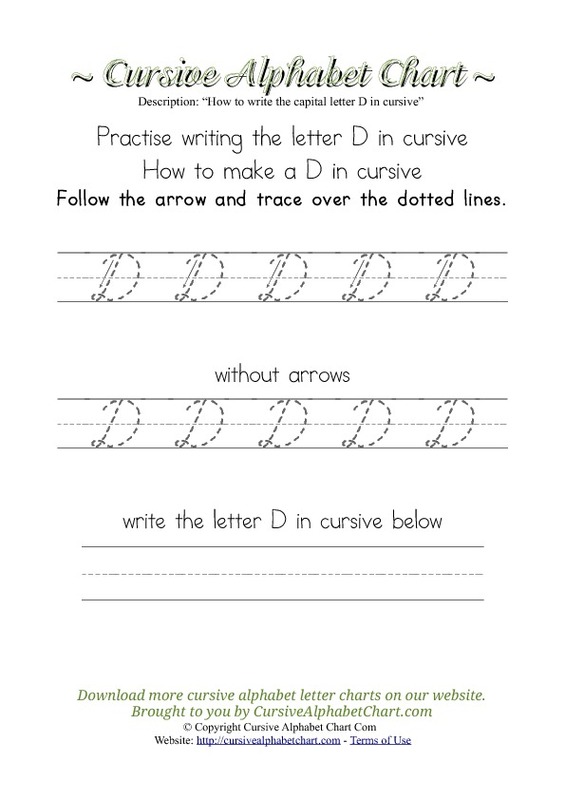 A printable guide with arrows and tracing guidelines in cursive for the Letter F.
How to make the alphabet Letter D in cursive form. 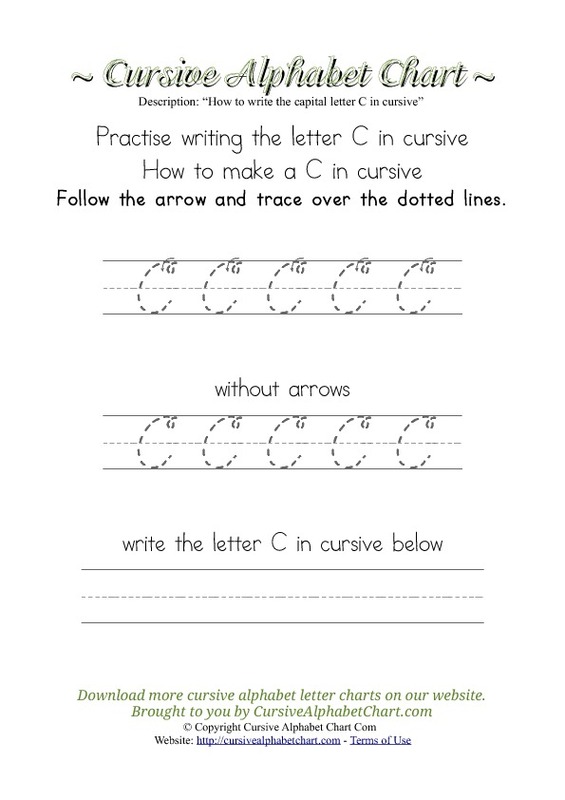 A printable guide with arrows and tracing guidelines in cursive for the Letter D.
How to make the alphabet Letter C in cursive form. 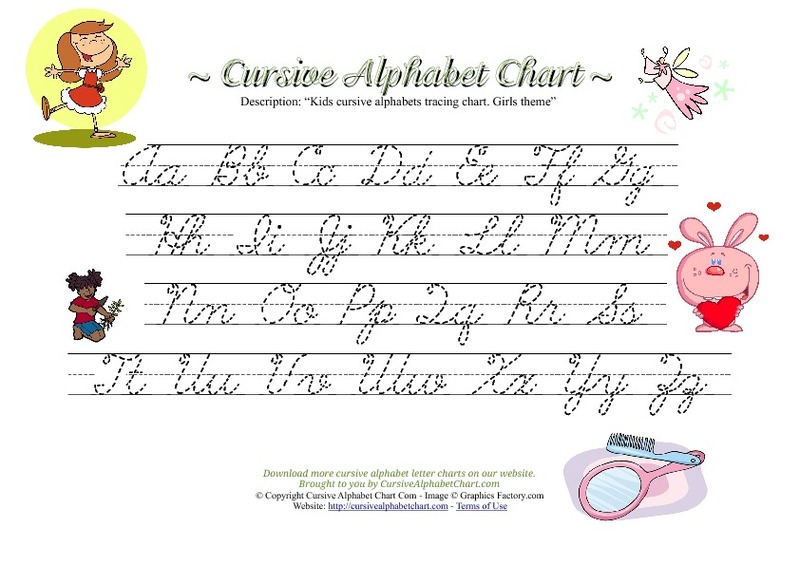 A printable guide with arrows and tracing guidelines in cursive for the Letter C.
How to make the alphabet Letter B in cursive form. 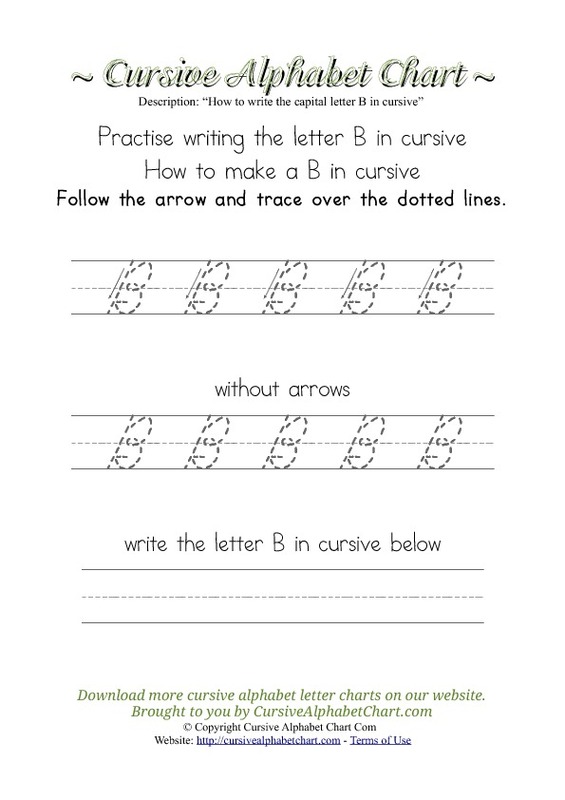 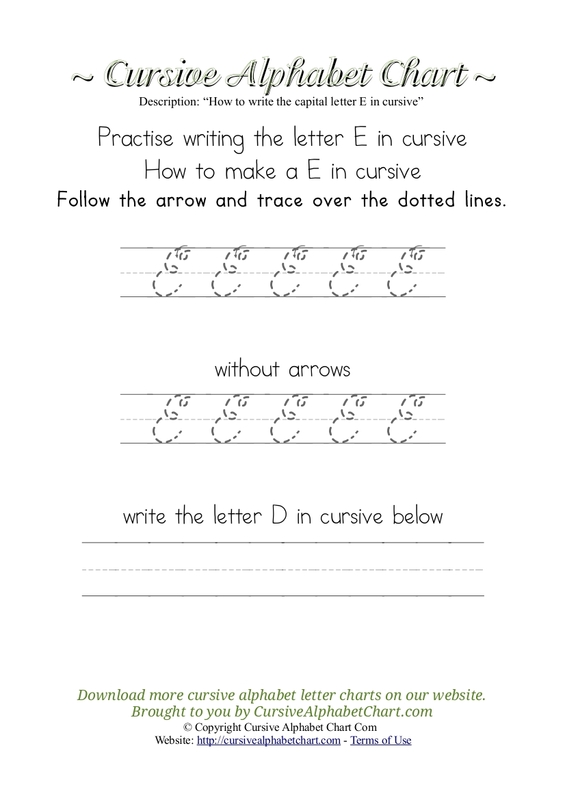 A printable guide with arrows and tracing guidelines in cursive for the Letter B. 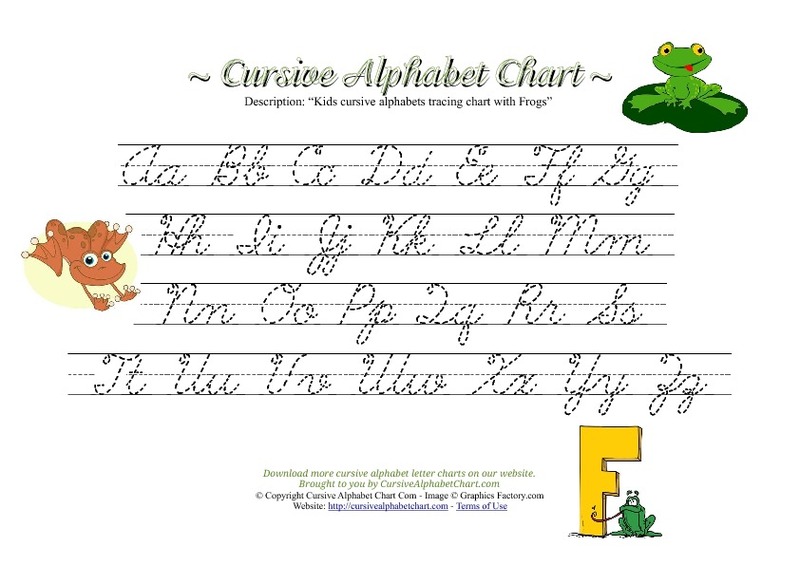 How to make the alphabet Letter A in cursive form. 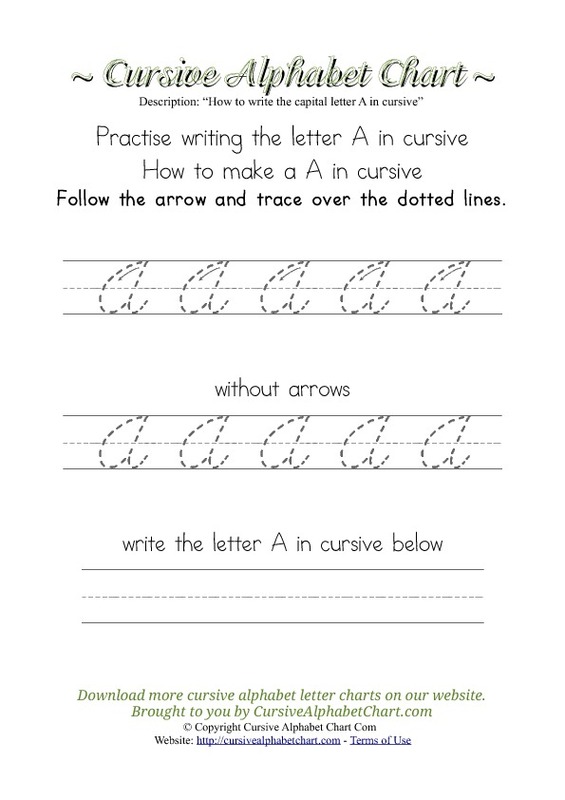 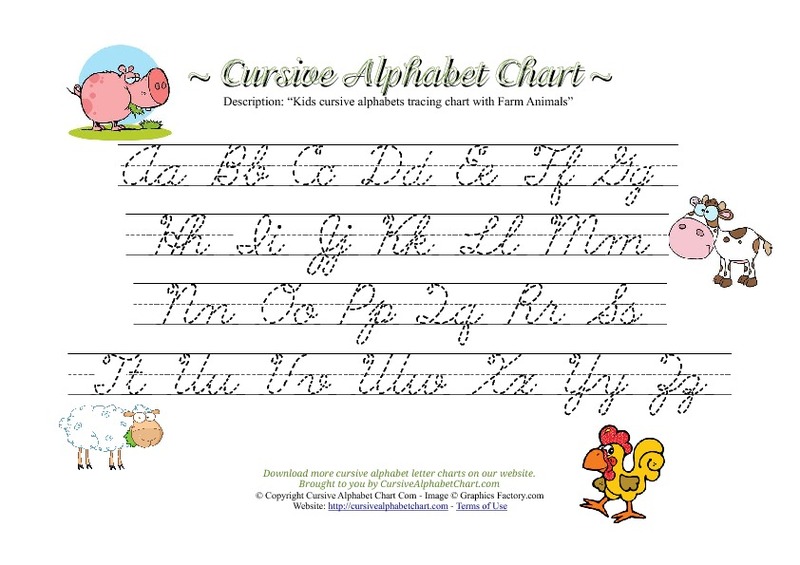 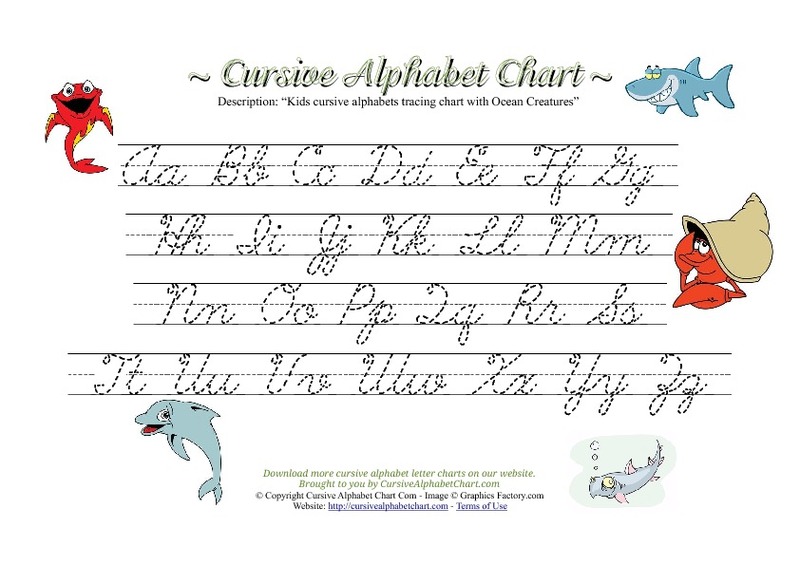 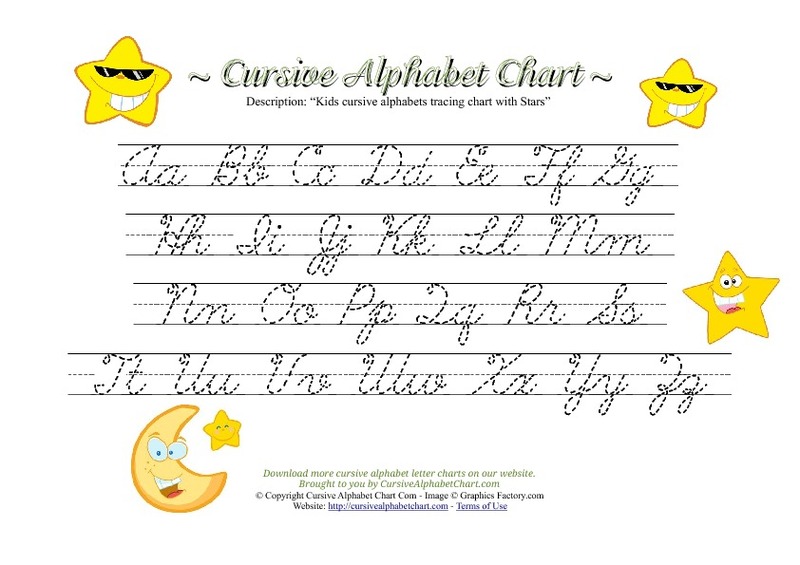 A printable guide with arrows and tracing guidelines in cursive for the Letter A.